Biology: fish fillets have delicate texture and nice white flesh. 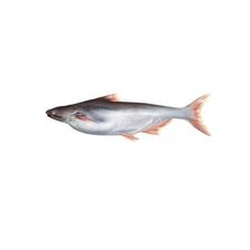 Basa populates major rivers and it is found both in speedy as well as in slow-flowing sections. Basa feed on plants. This species grows to a length of 47 inches (120 cm).